How to get to Dolores Lake Resort? It may not be summer break for UP students in the country but for the majority, it is time to frolic in beaches and enjoy a long evening with friends. However, there is something else that we can do to have fun and at the same time learn the culture of the country. Visit Lake Sebu, the land of the dreamweavers. When you are in Lake Sebu, I suggest that you billet yourself at Dolores Lake Resort. 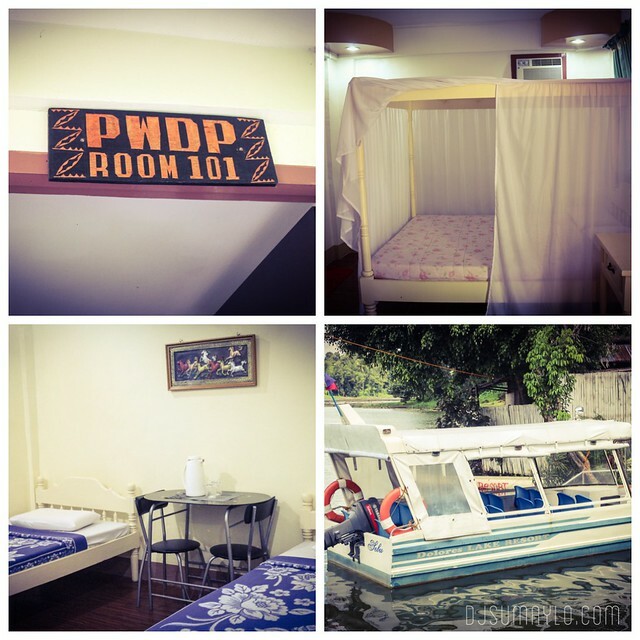 Part of the Dolores Hotels and Resorts, Dolores Lake Resort offers spacious rooms and wonderful view of the lake. Located at Sitio Tokuful, the resort boasts a number of guestrooms and floating cottages. They also have a floating restaurant that serves the best fried tilapia. The resort also offers a swimming pool and an open area for special events. Room rates at Dolores Lake Resort are not that expensive since it is always good for two people. Price ranges from 1,200/night ($28) to 2,200/night ($46.50). However, prices will vary if it is off peak season. Mostly, off peak seasons are between January to March and June to August while peak season starts April to May and September to December. Price difference is from 200 ($4.65) to 300 ($7). What is good with these rates is that it is inclusive of VAT and service charge. It also includes complimentary breakfast, free use of the swimming pool, and up to two children below 12 years old may stay with their parents minus the extra charge. Each room also offers hot and cold shower and wifi connection. The best part is, amongst all resorts at Lake Sebu, Dolores Lake Resort is the only resort that provides provisions for guests with disabilities. For those of you June brides, Dolores Lake Resort also has a wedding package with a going rate of 48,000 ($1,116.25) minimum. They also have catering services at 250/head with a minimum of 30-50 people, and live-in seminar at 700-900 per head inclusive of 3 meals and 2 snacks. It is also good to note that the Department of Tourism and the General Santos City Tourism Association, Inc. accredit Dolores Hotels and Resorts. For more information about the resort, you may check their facebook page, visit their website at www.doloreshotels.ph or you may call them at +63917-521-4666 or at +63917-521-4661. From Davao City, you take a bus ride to General Santos City (3 hours). From General Santos City, you may take a bus or van going to Marbel (1 hour). From Marbel, you have an option to take the direct route to Lake Sebu by van (1.5 hours). You may also take the longer route option that is dropping off at Surallah from Marbel (30 minutes) and take a bus or van to Lake Sebu (1 hour). Dolores Lake Resort is a member of RD Group of Companies. *All prices are in Philippine Pesos unless stated otherwise. What does Monte Cielo Resort offers?